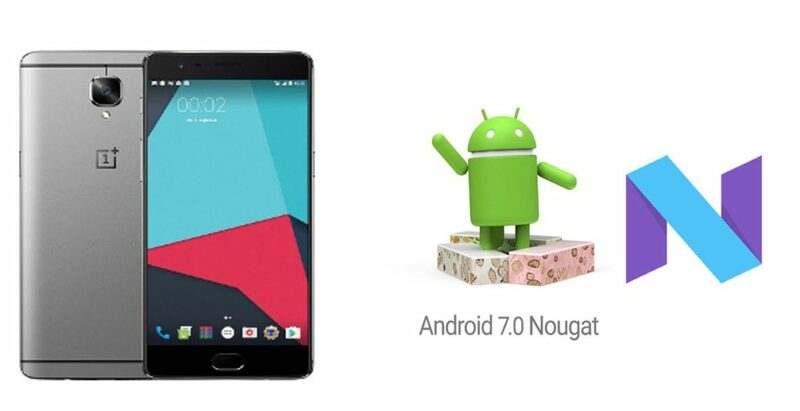 Are you searching OnePlus 3 and OnePlus 3T Android 7.0 Nougat OxygenOS 4.0 for update, here you find detailed about Android 7.0 Nougat on the OnePlus 3 and 3T Now Receiving Nougat-Based on new OxygenOS 4(N) OTA OS update in OnePlus 3T and OnePlus 3 smartphones. The New Year 2017 OnePlus has started with a bang for OnePlus 3 and OnePls 3T owners. 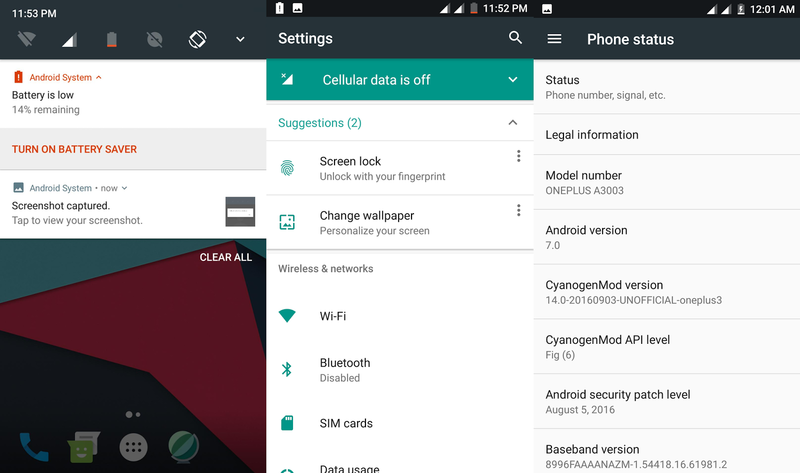 OnePlus has rolled out official Android Nougat 7.0 based OxygenOS 4.0 for OnePlus 3 and 3T users. The company is planning a staggered roll-out, so it might take a few days for the update to appear on your device. To check for updates on your OnePlus 3 or OnePlus 3T, navigate to Settings > System Updates > Check For Updates. Those who cannot wait for the over-the-air ota update to drop on their device can manually download the oneplus 3t android 7.0 nougat update approx 1.4GB in file size and sideload it onto your device easily and direct download android nought available on official site Check out here official. Oneplus 3T 64GB 6GB RAM Gunmetal International Version GSM Factory Unlocked price in the Amazon US at $537. 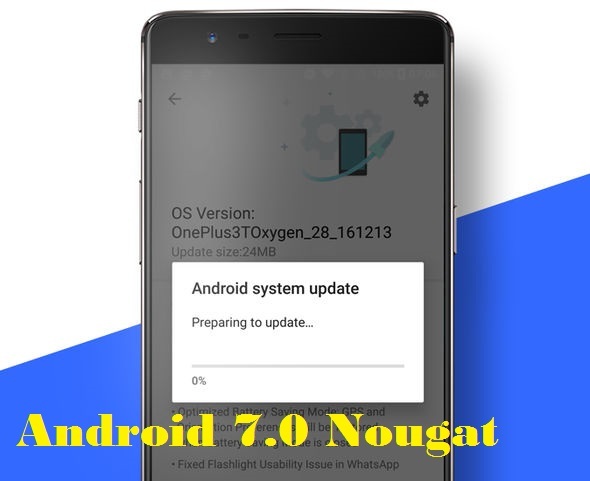 Tags : Oneplus 3t android nougat 7.0,oneplus 3 nougat ota,oneplus 3 nougat oxygen 4.0,oneplus 3 nougat download,oneplus 3t nougat features,oneplus 3 nougat update usa/uk,how to update oneplus 3 and 3T android nougat 7.0,how to update for oneplus 3t nougat.